Stephan is the owner and has been flying since 2006. He is really passionate about flying and loves competing. In 2011 he represented the South African team at the Red Bull Dolimiten Mann in Austria. 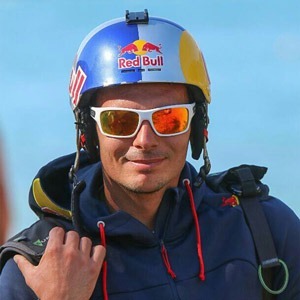 In 2015 he was invited to compete in the Red Bull X-Alps. Stephan has been ranking in the top ten in the South African league consistently over the last three years. He won the first leg of the SA Nationals in the Western Cape Open that was held in December 2015. Stephan is also an instructor who teaches advanced flying techniques and aerobatic maneuvers on the tandem paraglider. His personal best distance in Cross Country paragliding is 181 km. 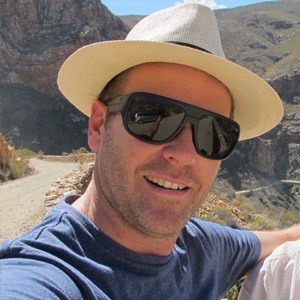 Frank is passionate about all things paragliding, whether it is flying solo, cross country, motorised flights or tandems. He has been flying since 2006, whilst he was still working as an engineer. These days it is all about flying and sharing the skies with other people doing instructional tandem flights and teaching students in Cape Town. Frank loves the outdoors, exploring and travel. Paragliding offers him all of these in one adventure filled package and it has become a way of life for him. Since he was born, Petar was interested in sports and at 18 years old, he joined the parachute military unit so that he could train in the skies. After his military service, Petar concentrated on air sports and developed a fascination with Acro paragliding. He went on to perfect some of the most difficult tricks in acro paragliding, including infinity tumbling, which grabbed the attention of acrobatic flyers around the world. In the years that followed, Petar continued to compete in the world acro cups and aero events, perfecting his skills on expeditions and projects around the world, and achieving more than 150 BASE jumps from bridges,cliffs,chimneys and paragliders. In 2013 in Bulgaria jumping out of the plane from 4000M with his paraglider Petar also took the world record for the most synchronised infinity tumbles – 181 turns, sustaining up to 7G in every revolution. Petar is part of the FLYtheEARTH team, exploring the most beautiful parts of the world from a bird’s eye view. At their joint expedition in Pakistan, Petar set another national record, flying at 6800m without oxygen – one of the most exhilarating moments of his life. His personal best distance in cross country paragliding is 175km deep in Karakoram mountain in Northern Pakistan .Petar has also been a part of Himalayan paragliding expedition in Nepal. Martin started paragliding at the age of 11, he flies paramotors, hang gliders, tandems, xc, and acro... in fact he is more in the air than on the ground. He loves competing in all disciplines and has won the World Champion title in accuracy landing. 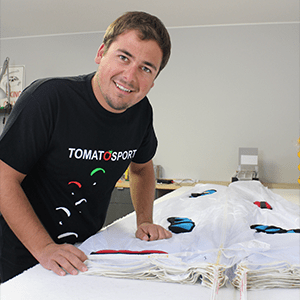 Martin has also been a test pilot for one of the top paragliding manufacturers in Europe, but what he loves most is sharing his passion for flying through teaching and tandems. Zenti started paragliding in the Summer of 2002 doing a tandem paragliding flight. At the time he was only 13 years old and faced many challenges in terms of being too young to get his paragliding license as the minimum legal age was 16 years. This did not stop him as the passion he felt for the sport was overwhelming. He finished his training in April 2003 meeting all the necessary requirements he had to wait until he was 16 to receive his license. On the 8th March 2005 Zenti received his Basic paragliding license and went on to work for many different schools teaching ground handling and winching of students and Pilots. At age 20 he went on to complete his Light sport aircraft license. Zenti currently holds a Paragliding tandem instructor rating, Paragliding instructor rating, Powered paragliding assistant instructor rating, Powered paragliding tandem rating, Light sport aircraft rating and will soon add a Hangliding rating to his resume. 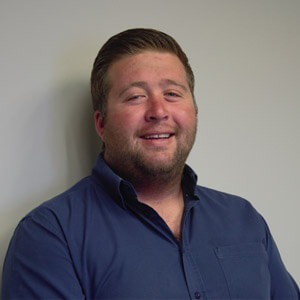 He loves the sport and is an ambassador for paragliding and powered paragliding in South Africa. 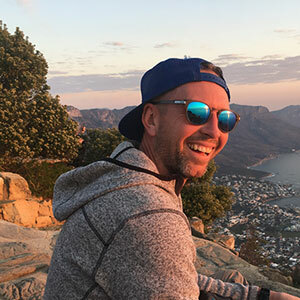 From the above it is quite clear that his hobbies include flying and more flying, however he loves to travel and is quite the local tourist so be sure to ask him about the hidden gems in cape town as he would love to share them with you.